La Cruz de Huanacaxtle is a small fishing town on the north shore of Banderas Bay, just before Destiladeras and Punta Mita, boasting a beautiful beach and a fully functioning luxury marina. The town has retained its quaint Mexican atmosphere despite an ever-increasing expat community. This laid back beach town is a great choice for those seeking the tranquility and natural beauty of Punta Mita at more accessible prices. A popular location for foreigners choosing to make Banderas Bay their home whether permanently or temporarily, and a great little spot for a vacation home. The marina also offers spaces for mooring. 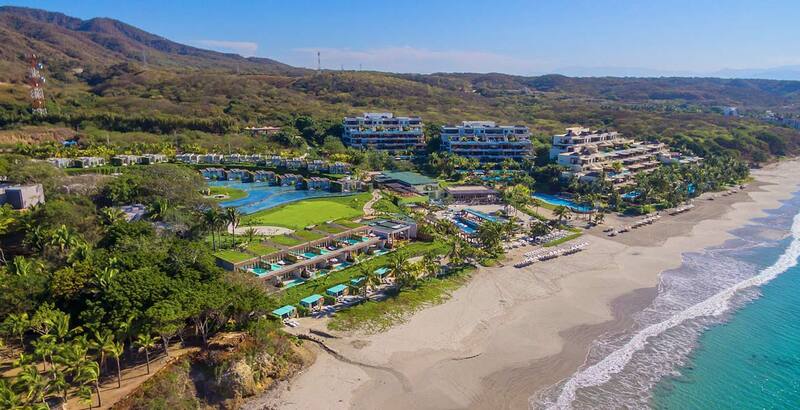 The highlights of this neighborhood are its beaches and the easy access to Bucerias, Punta Mita and the Northern towns such as Litibu, Sayulita and San Pancho. Expect a distinctly Mexican vibe where the traditions of the Huichol indians play an important role. Famous for its Sunday farmer’s market and eco- conscious local community formed by expats and Mexicans, the lifestyle here is one of tranquility with a growing number of art galleries, restaurants, cafes and live music venues. Lacking an economic impetus, this area’s prices will tend to drift. Once the residential areas surrounding the Marina start to develop it is expected that there will be a general lift to demand and prices.